We specialize in remodeling, additions, rehabs, and we also do custom homes and commercial work. We take pride in our workmanship, being on time, catering to our customers, company appearance, and job cleanliness. 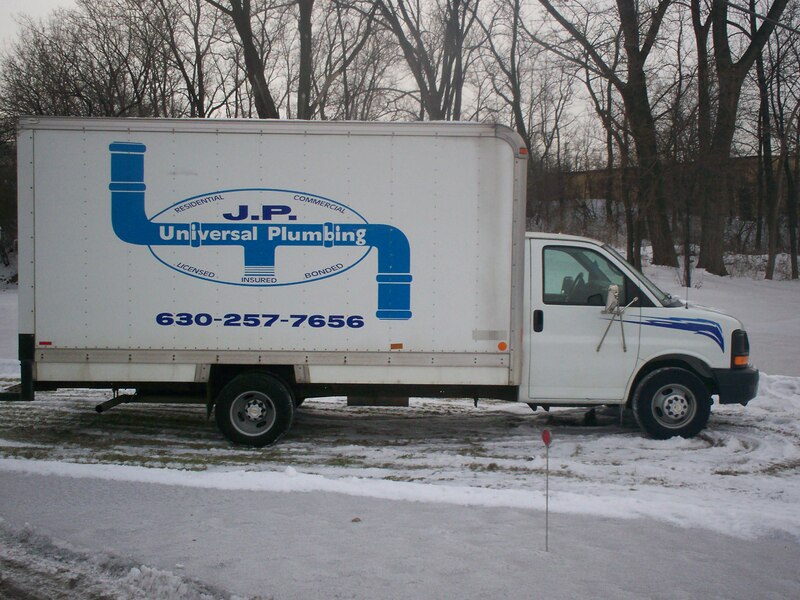 We do all types of service work - repiping, rodding, repairing leaks, replacing faucets, toilets, etc. See our current water heater pricing below.